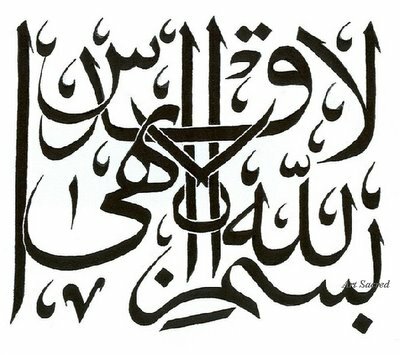 "In the Name of God, the Most Holy, the Most Glorious"
Baha'i Arabic Calligraphy. "In the Name of Allah, the Most Holy, the Most Glorious" has appeared as the opening phrase of many of Baha'u'llah and Abdul-Baha's Prayers and Tablets. It is similar to the opening phrase to almost all of the surah's and chapters of the Holy Quran.